The road traffic collision occurred near Ballygilbert Church. A road traffic collision is causing disruption on the A2 Belfast to Bangor road. There is also a lane restriction on the same stretch of road. 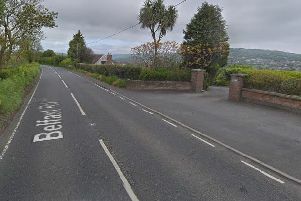 The road traffic collision occurred close to Ballygilbert Church heading towards Bangor. The road is passable but expect delays.